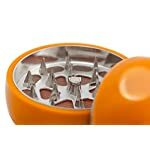 BEST HERB GRINDER: there may be thousands of herb crushers, yet only ours features an amazing design. 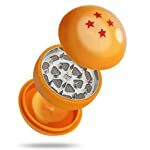 Now you will carry a unique and splendid grinder that will amaze everybody around you; don’t miss the chance of reminding yourself of your childhood years. Conventional grinders may be acceptable- but who compromises with classic when alternative and innovative design becomes a choice? KEEPS YOUR SPICES INSIDE: No, you are not dreaming- when it comes spices or herbs, freshness means the world. 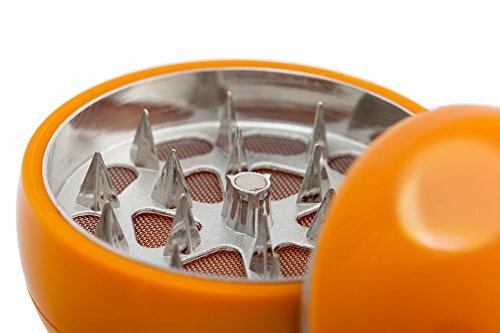 That’s why our grinder has been constructed by a neodymium magnet- in order to keep your spices fresh inside! 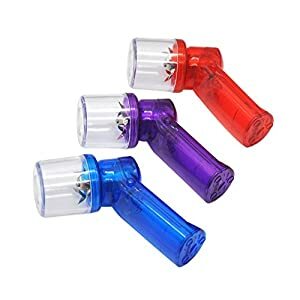 Enjoy your fine flavored and fresh pollenTHE BEST GIFT IDEA: Stop looking for the perfect birthday/christmas present- we have something that will save your peace of mind once and forever. 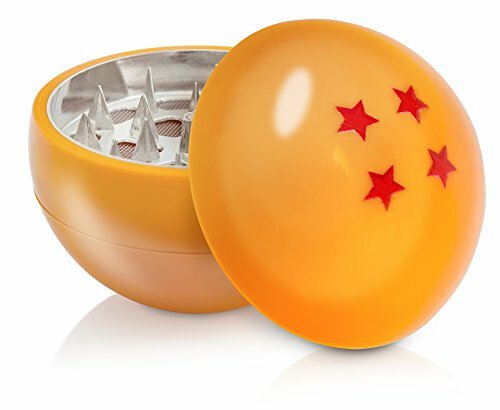 What’s better than cool herb grinder coming inside a beautiful packaging box? like our Crusher. What’s better than something alternative and funky? Or something that reminds you of your childhood? 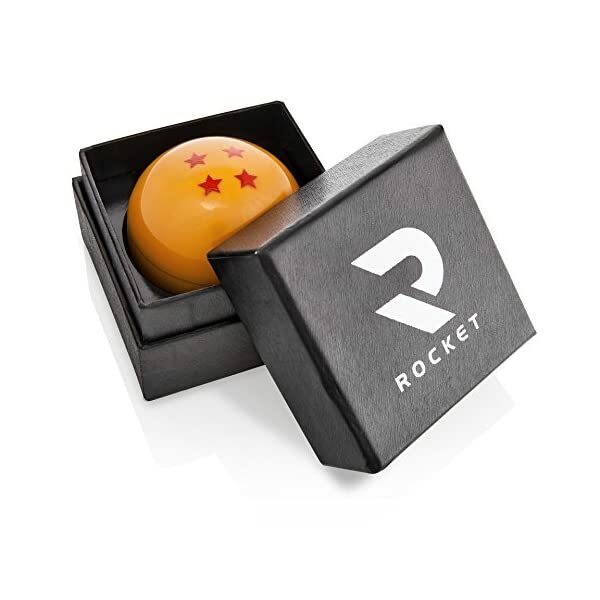 And there’s where ROCKET comes in. To provide you with something that’s like a toy for adults. A practical “toy” that is going to make your everyday lives even easier. You got it right. Our grinder is not only constructed by high quality materials, but also because it features an awesome cool design. 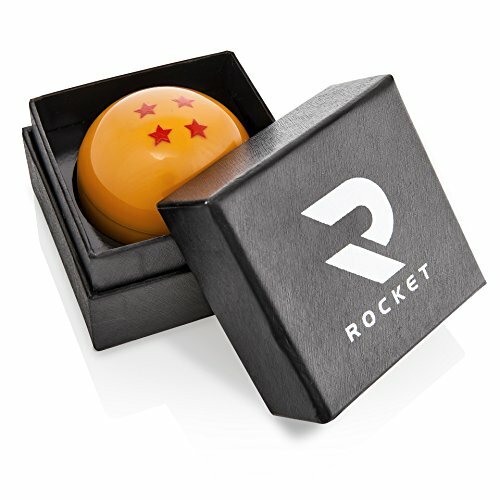 Make everybody to feel jealous for your grinder- a one-of-a-kind accessory every DBZ lover should have! Well, we know. 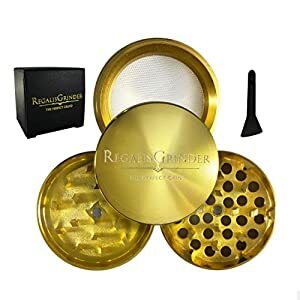 You’re pretty disappointed because your previous grinders didn’t have the powder result you were expecting. It’s the end of that era- we have something that will blow your minds off! 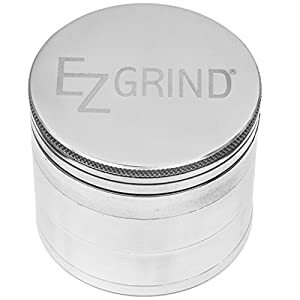 Ditch your old, plastic herb grinders- ours features the sharpest teeth possible in order to provide you an outstanding grinding! The 3 pieces design is perfect for screening and collecting your already crushed spices- what else do you need? Is your best friend’s birthday just around the corner and you want to offer him/ her a practical yet alternative gift? 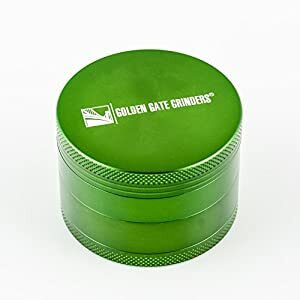 Our heavy-duty herb grinder comes inside a beautiful gift box, in order to put a smile on your friend’s face once he/she opens it! A is also offered as a free gift- get an all-inclusive, durable grinding set just like that! Grind And Shine. 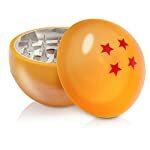 Get Your Herb Grinder Now And Smile Like A Child! THE BEST GIFT IDEA: Stop looking for the perfect birthday/christmas present- we have something that will save your peace of mind once and forever. 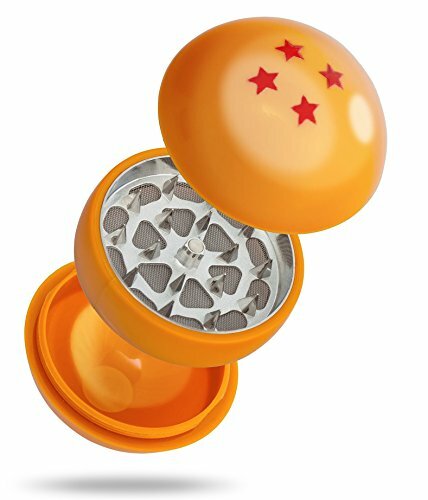 What’s better than cool herb grinder coming inside a beautiful packaging box?